Mercifully, it's the end of the line for one of Orphan Black's most frustrating and problematic characters. 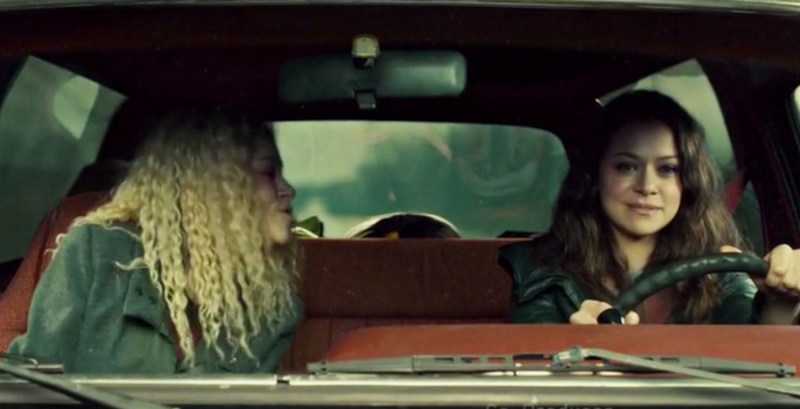 On Orphan Black, love is short, and forgetting is so long, and some wounds are very slow to heal. 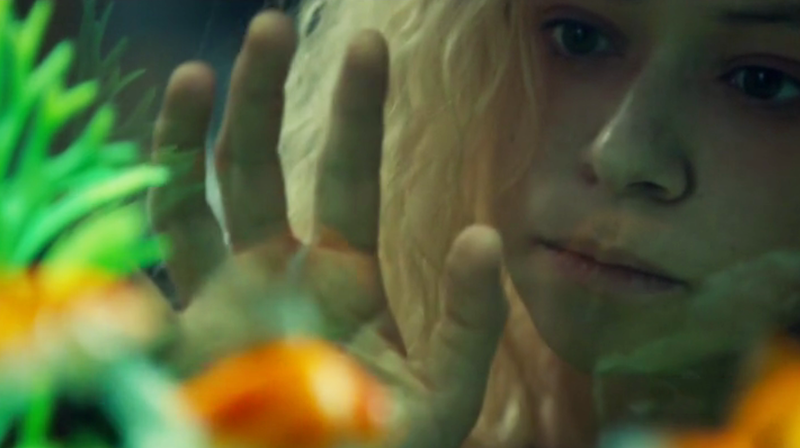 Orphan Black is a daring TV experiment, but is it spiraling out of control? In its third season, it looks like Orphan Black will begin exploring its core issue—misogyny—through the eyes of men. Holy doodle, here we go: Orphan Black is back. Nobody said it was going to be easy. Orphan Black end its remarkable second season with darkness, discoveries, and dancing. In a very special episode of Orphan Black, we meet long-lost brother Tony for the first—and let us hope last—time. In a television landscape in which the best we can usually hope for is an awareness of gender bias and misogynistic attitudes, ORPHAN BLACK is addressing them head on. Some messy plotting and problematic character choices adds up to a bit of a mid-season slump for ORPHAN BLACK. 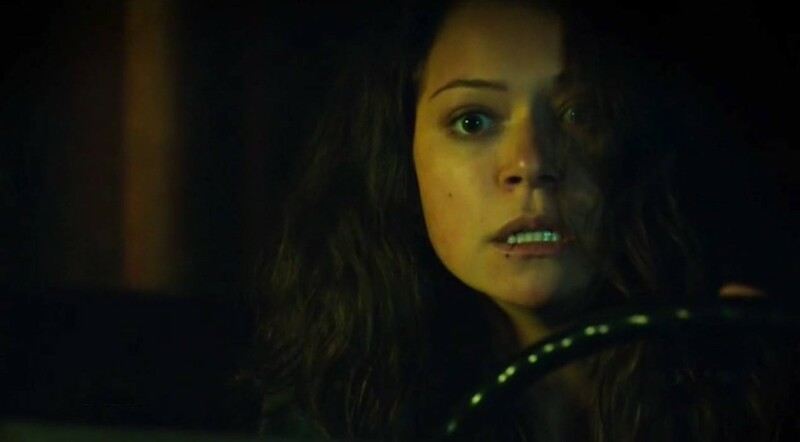 The time has come to take a serious look at Tatiana Maslany's performance(s). Because DAMN she's good. ORPHAN BLACK is a show that can move between genres with ease, and this week we plunge head-on into horror. Perception is limited, understanding is always imperfect, and mingling one's life with the lives of others can have unforeseen and unfortunate consequences. No one is just one thing, and—whatever we think we know—anyone can surprise us.